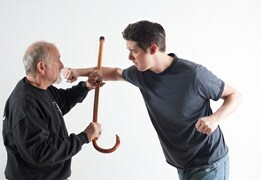 Mark has been promoting tournaments in the martial arts since 1980, and has hosted over 16 tournaments of his own. 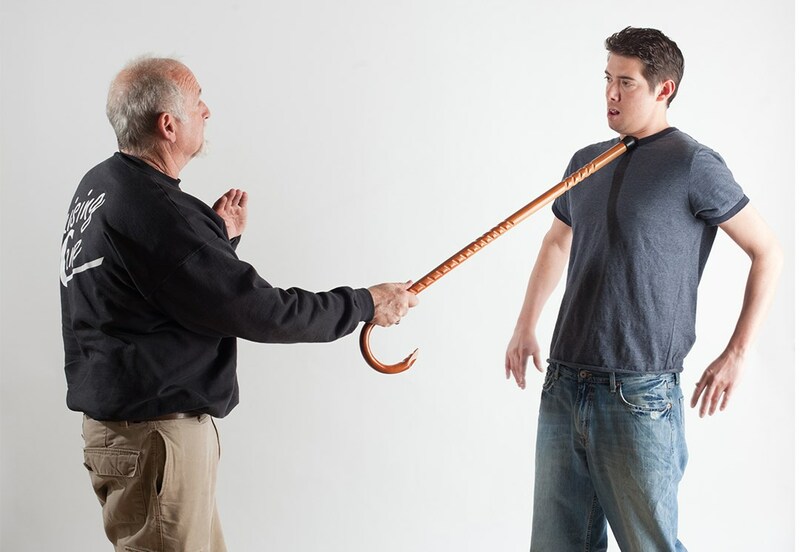 Because of his love for the Cane, his traditional “deterrent of choice”, he was one of the founders and now sole owner of “Cane Masters”. 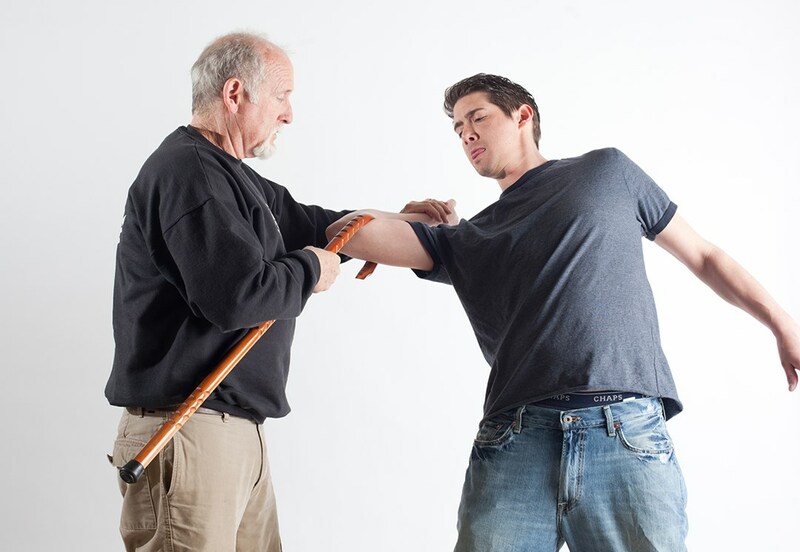 This company has introduced the Cane to a greater audience in the martial arts community, as well as senior citizens and the physically challenged. Furthermore, Mark travels throughout the world giving seminars on using the cane for self-defense as well as exercise. 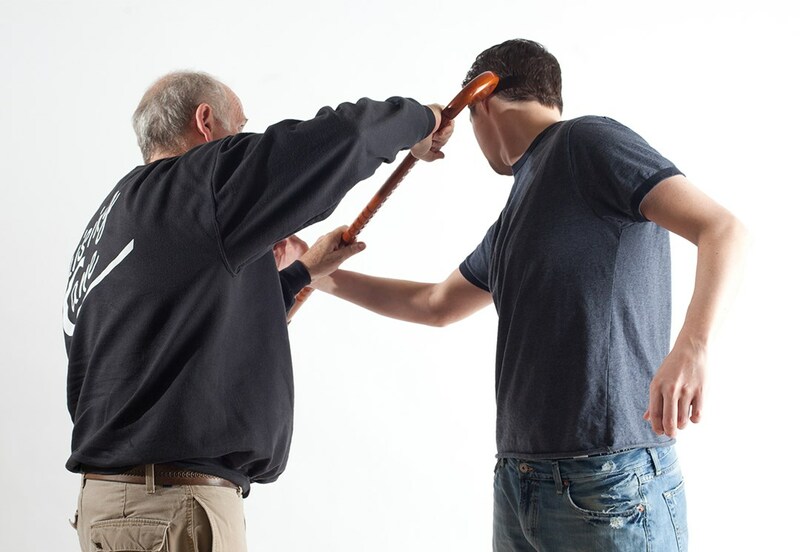 The Warrior Cane Project is a non-profit organization that offers a custom American hardwood cane and cane self-defense and exercise training to all military veterans free of charge. This particular event was recorded and broadcast live in the Virtual Dojo January 5, 2018 from Palatka, Florida. 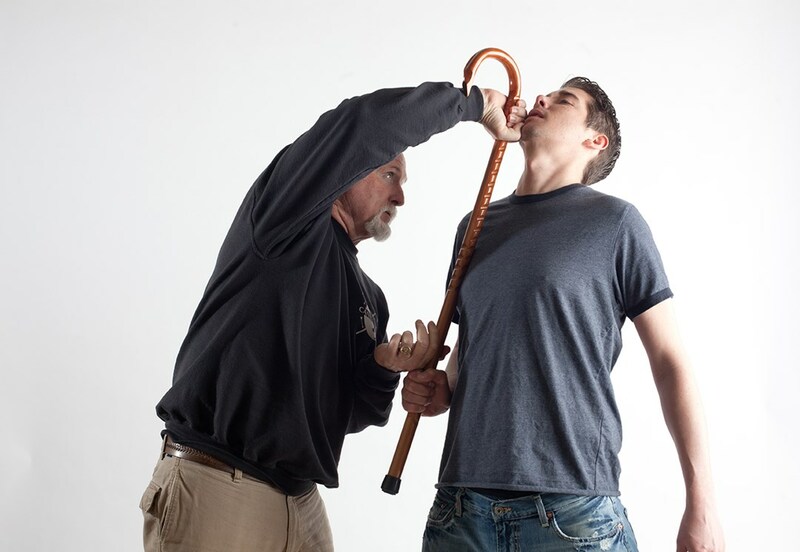 Learn all about the Cane Masters Virtual Dojo through this interview with GM Mark Shuey.